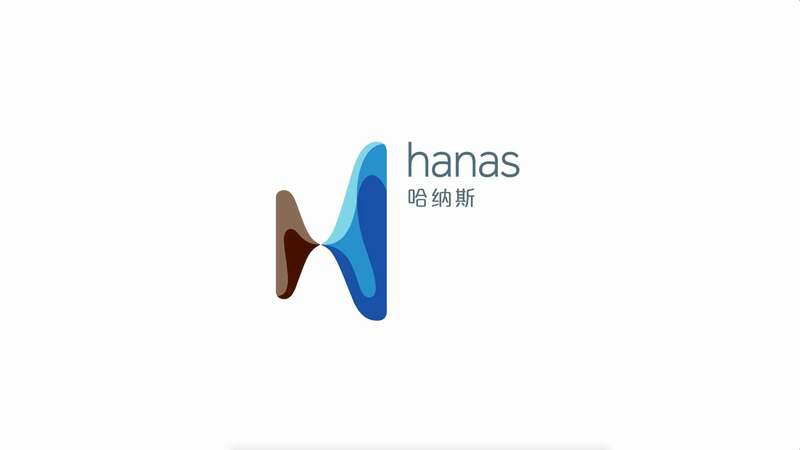 As part of the transformation of the power generation sector in China, Hanas is generating energy via renewable sources to replace the coal which has been so prevalent in China for decades. 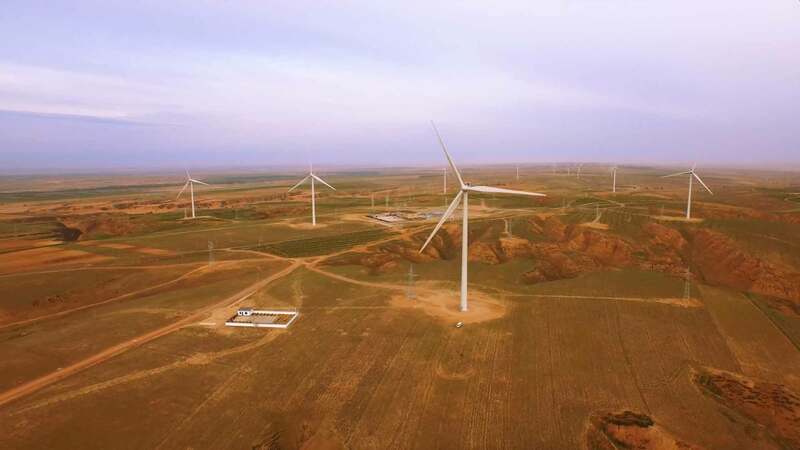 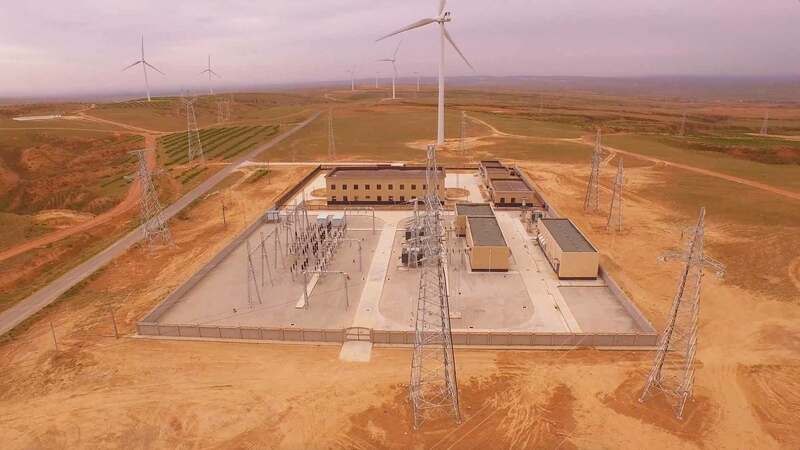 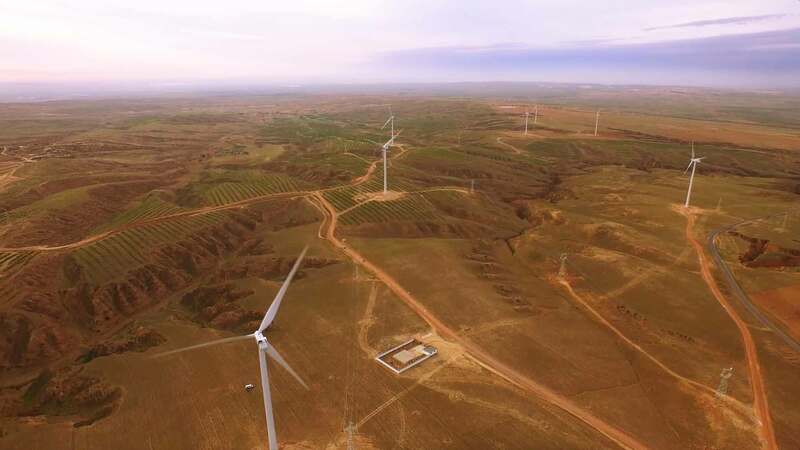 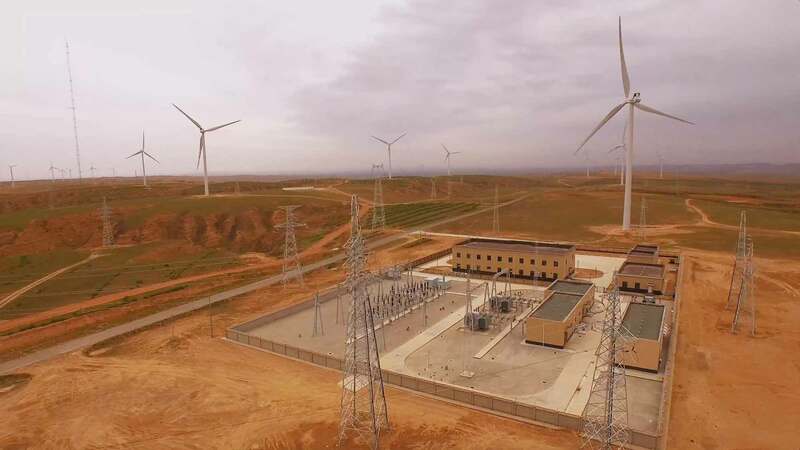 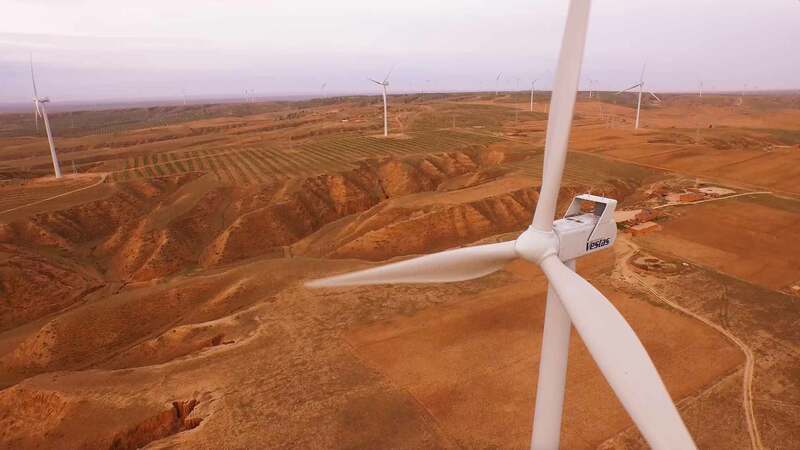 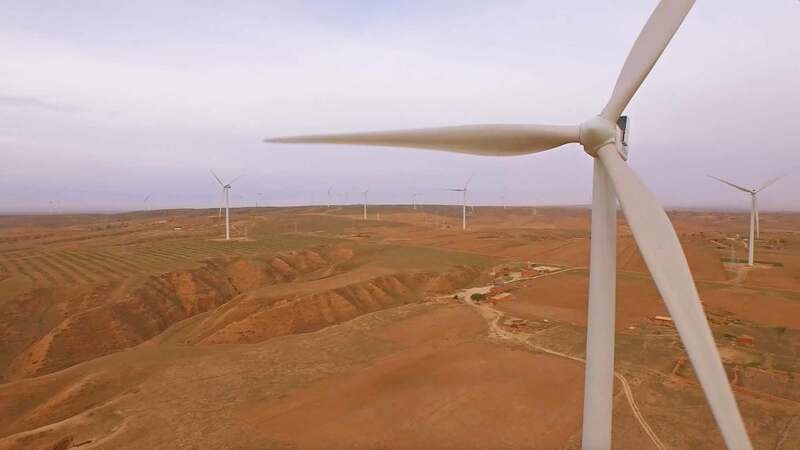 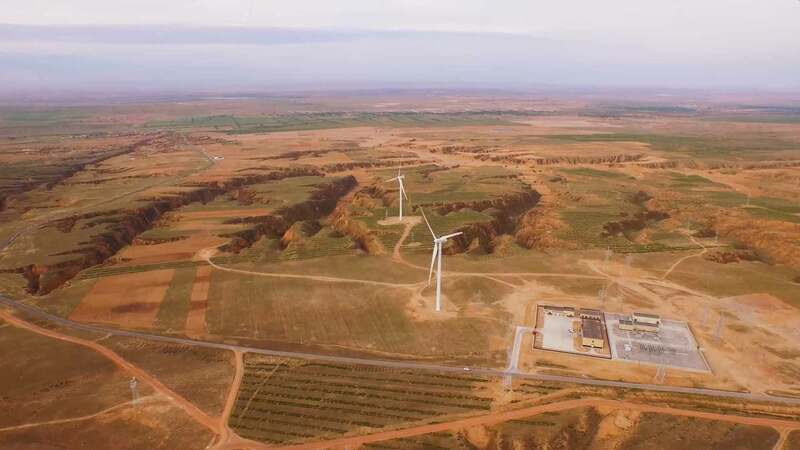 To showcase the 250 wind towers which Hanas has installed in Ningxia, Digital Tsunami shot time-lapse sequences and aerials of the Wei Li Jing windfarm, three hours south of Yinchuan. 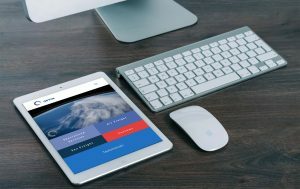 The camera teams departed the hotel at three in the morning in order to arrive on location in time to capture the stunning dawn skyscape. In the winter chill, we welcomed the offer of faux fur Russian military hats and faux Chinese military full-length coats. 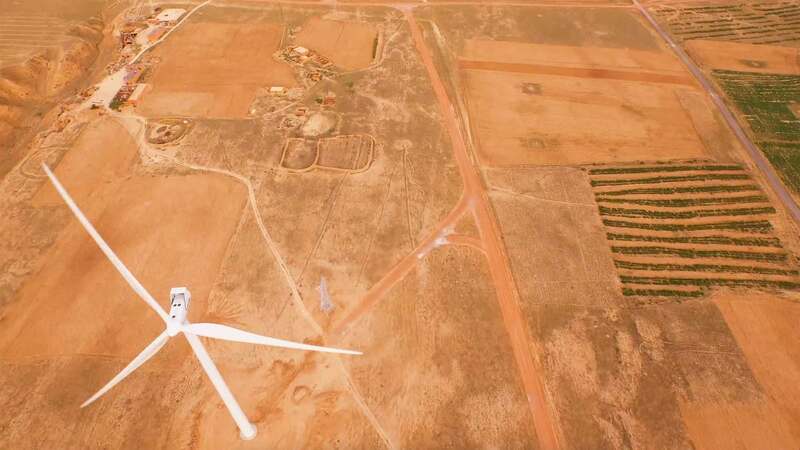 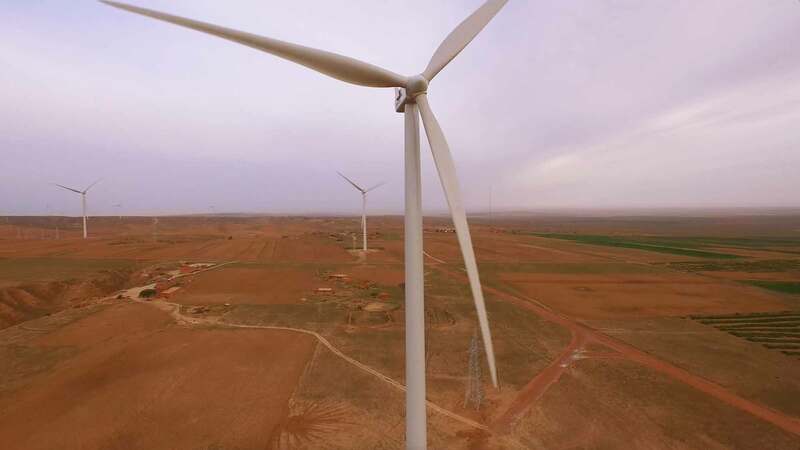 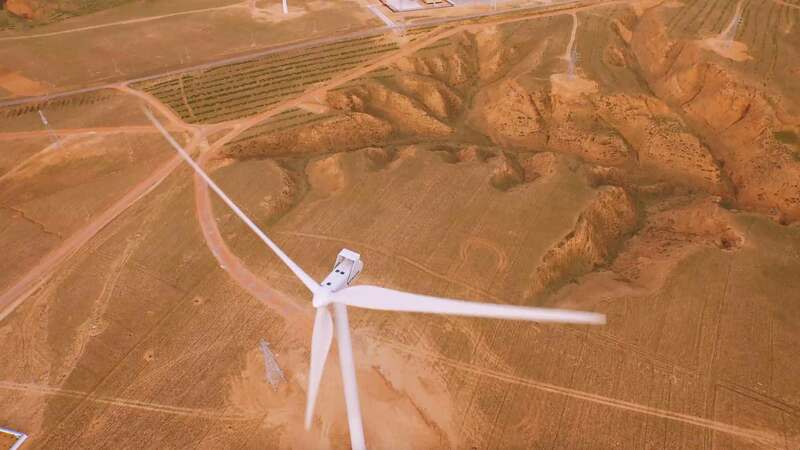 Naturally located in a high wind area, where thousands of kilometres of desert provide no resistance, the wind provided some challenge to the UAV pilot as he flew the DJI Inspire One past the massive Vestas wind turbines and 30 metre blades. 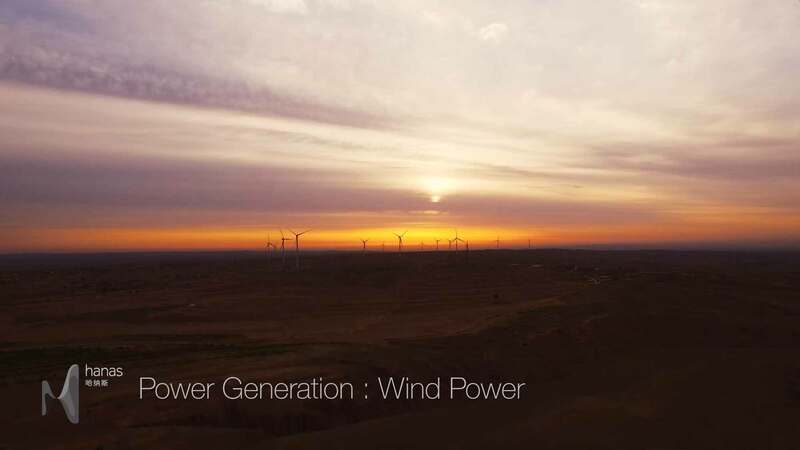 The resulting video, cut to an evocative piece of music, conveys the immensity of these 80 metre high towers, each generating 2 MW of power. 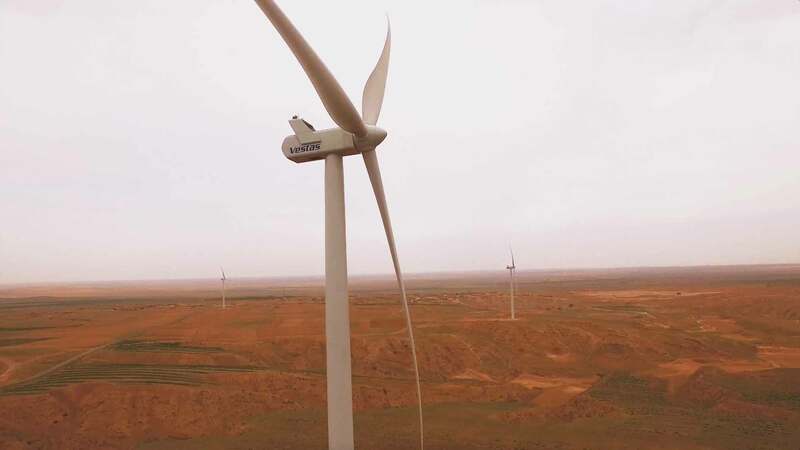 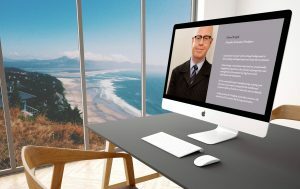 The footage was shot in 4K, edited with precision and mastered in 4k for presentation to government and bank officials and Vestas executives and a low-res version posted to Vimeo.